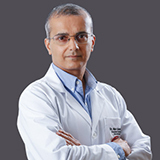 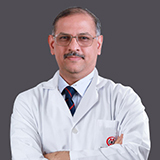 Dr. Sujatha Rajkumar's work experience spans 14 years in various international hospitals in Asia and Middle East namely as a Consultant Radiologist in Mathi Integrated Health Care Center, Sivakasi, India & as a Specialist A Radiologist in Al Zahra Hospital, Sharjah and in Fujairah Hospital, UAE. 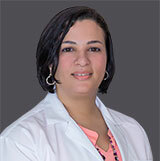 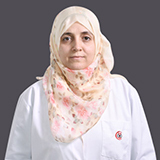 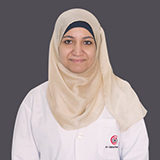 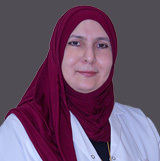 She also has extensive experience as a Specialist Radiologist in India, Bahrain and Maldives for more than 9 years. 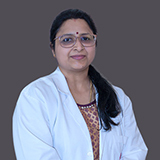 Dr. Sujatha Rajkumar’s area of expertise are whole body CT, general whole body & musculoskeletal MRI, all USG including musculoskeletal USG, General abdomen and soft tissues and small parts, Obstetric USG & Doppler Ultrasound and Fluoroscopic procedures of gastrointestinal tract, Urology and HSG, breast imaging including mammography, USG and MR Mammography etc. 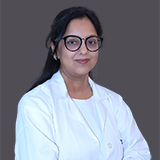 Dr. Sujatha has several publications to her name, the latest being "A Teaching Atlas of Case Studies in Diagnostic Imaging" and she also has attended several international conferences.